In 2016 Skelmorlie Golf Club Celebrated 125 Years. Skelmorlie Golf Club was 125 years old in 2016, and although relocated from its first site and the original layout of the existing club we have today. 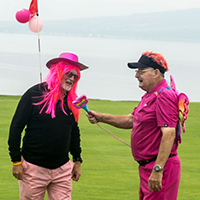 Skelmorlie GC still has an enthusiastic membership, who delight in the size and friendliness of the club, and the absolutely wonderfully sited golf course that we all enjoy so much. 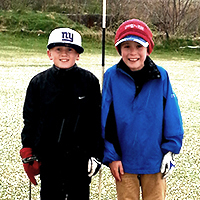 As is common with so many golf clubs these days, it can be a struggle to attract new members, especially the younger generation and it is no different with Skelmorlie. The club faces these challenges of providing great value golf membership with enthusiasm, by generating new ideas and initiatives to introduce as they can, and by ensuring of course that the core values established for the club during its 125 year history are maintained and improved upon. 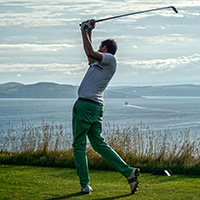 Today, Skelmorlie Golf club remains a friendly, affordable club, providing a well cared for golf course in a privileged location, and with all its members in their own individual ways, enjoying what the club offers. Although we are a members club run for and by the members, the club is delighted to always welcome new members, guests and of course our visitors. If you would like to join Skelmorlie Golf Club as a playing member please visit our membership page for full details. The pleasures of playing golf are many and very personal, but includes among them, an escape from everyday life and its complications, the challenge of competition, the search for new or misplaced golfing skills, enjoyment of fresh air and good exercise, the inevitable banter that occurs, the simple enjoyment of hitting the ball well, the challenges of managing the inevitable frustration of failure & then, when they arrive enjoying the pleasure of periods of success – we all choose to play golf for many reasons, and for us all regardless of our ability it is a truly great game to participate in and brings many memories to look back on and share. Although our website gives a good flavour of the club and what we can offer on and off the golf course, images and words can only share so much – so please come along and play either as a visitor or a new member and enjoy the game with us. If you would like to join Skelmorlie Golf Club as a Social Member for only £10 per year, please complete the membership form below. 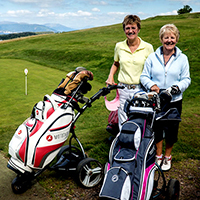 Your application for Social Membership of Skelmorlie Golf Club once submitted will be passed to the club secretary. Please arrange to pay the annual joining fee of £10 at your earliest convenience at the clubhouse. Please provide us with an email address if possible, so we can keep you in touch with any upcoming social events being held at Skelmorlie Golf Club. Once you have submitted your form please complete your membership by payment of the £10 annual fee at your earliest convenience at the bar in the clubhouse. Once payment is made you are free to use the clubhouse facilities as and when you wish and to attend any of the social events being held at the clubhouse. 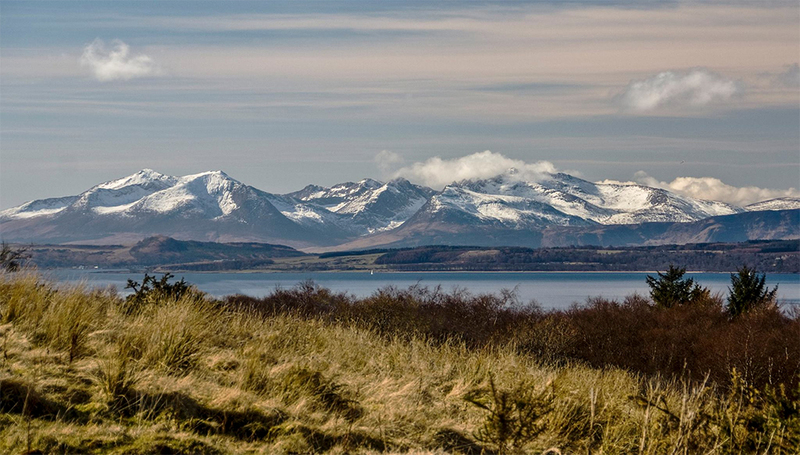 Welcome to to Skelmorlie Golf Club as a social member and we look forward to meeting you soon.